following 8 picture that I took at Magnetic Hill. road as shown in the following Picture 2.
strange slope between the bottom and the top is only a few hundreds feet. section of the road without worrying about collision accident with regular vehicular traffic on the road. bicycle just rolled up the hill on its own. Moncton has been known for more than 200 years. 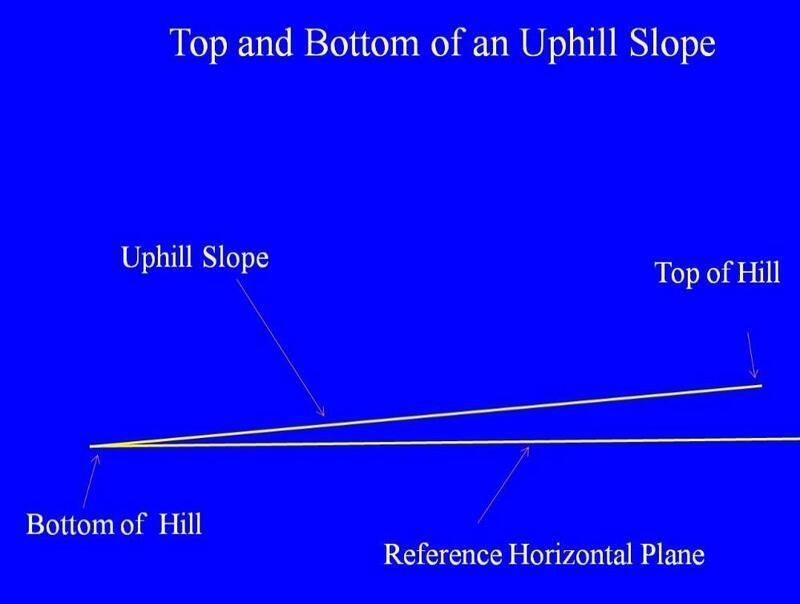 “uphill.” This indicates that this strange phenomenon is not caused by magnetic force. in eastern Canada, near northeast tip of Bay of Fundy. 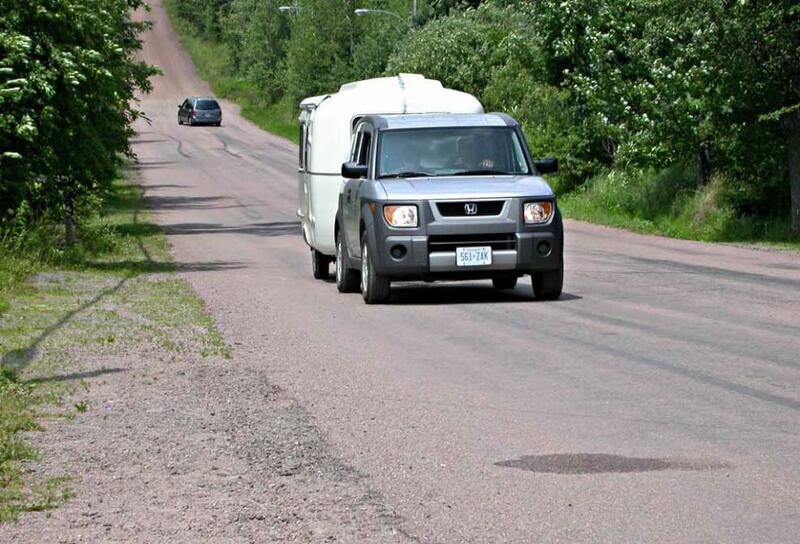 Road) and follow the roadside signs of Magnetic Hill. 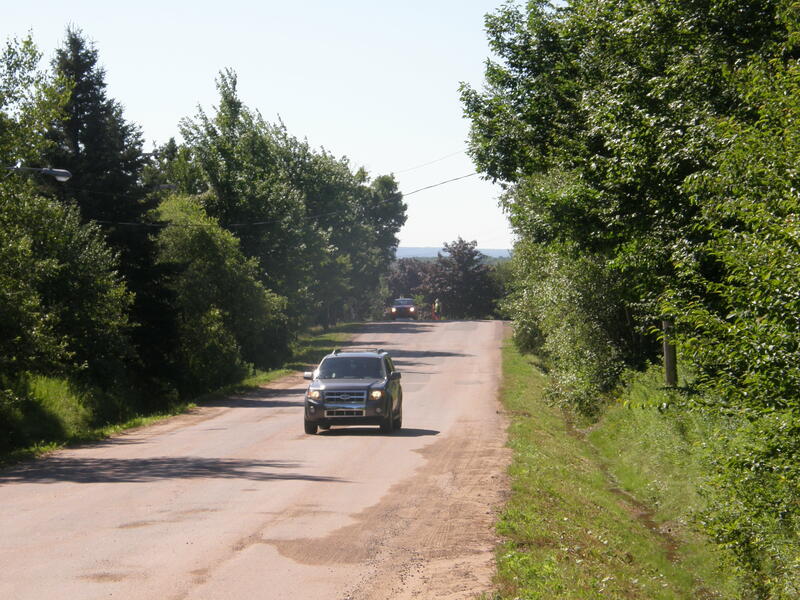 Phone: 506-853-3516.
this Gravity Hill is steepest among these 6 gravity hills that I have visited. 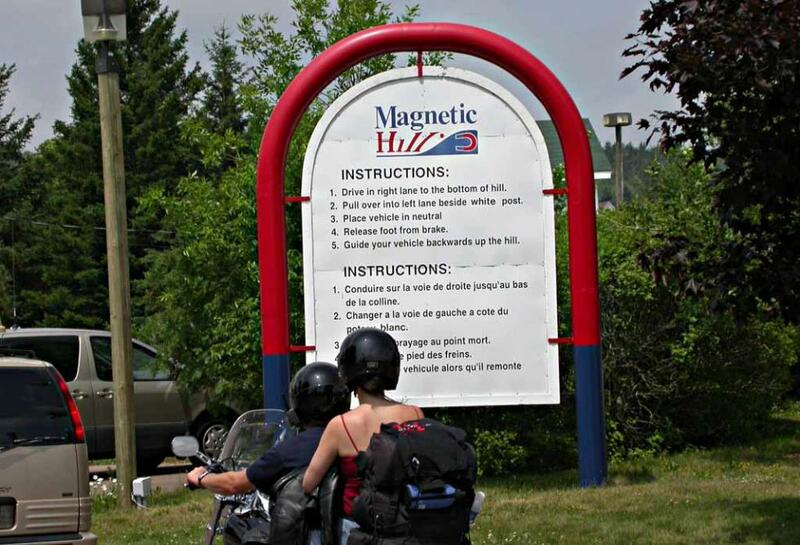 tour guides indicate that Magnetic Hill near Moncton is the third most visited natural "wonder" in Canada. are very happy to pay such entrance fee to experience the thrill. feeling, many people then easily get the feeling that it may be just an illusion. of the contributing factors for so many people to believe that it is just an illusion. Appendix A - Is It Magnetic Force or Electric Force? on Gravity Hills is not due to magnetic force and not due to electric force either. gear and brake released to roll uphill. end of a Gravity Hill is really higher. for such purpose as described in the following. Hill but in different years are totally opposite and contradictory. 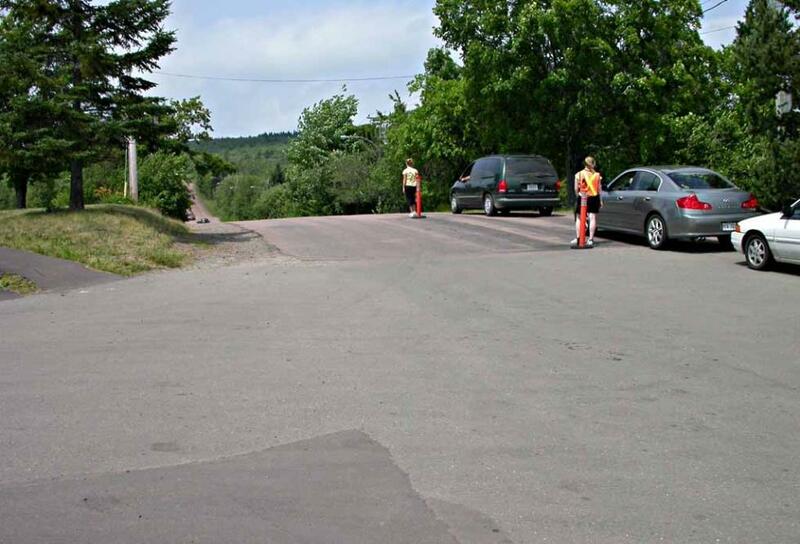 at this Gravity Hill is due to illusion. 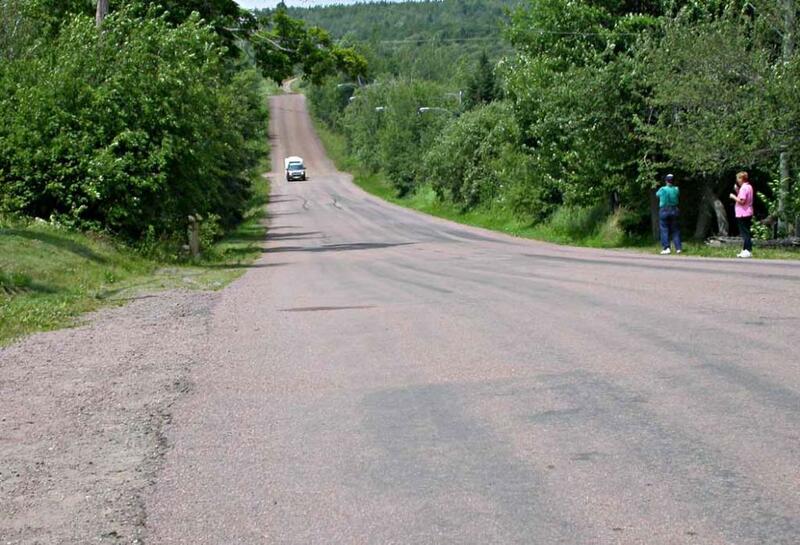 phenomenon at the Gravity Hill is real and is NOT an illusion. the GPS receiver was at a fixed location and was not moving at all. good enough for accurate determination on which end of the slope of Gravity Hill is higher. bottom of the strange slope to try their experience of rolling up the strange slope. hill forward (like that in Pictures 2, 3 and 4) instead of backward. 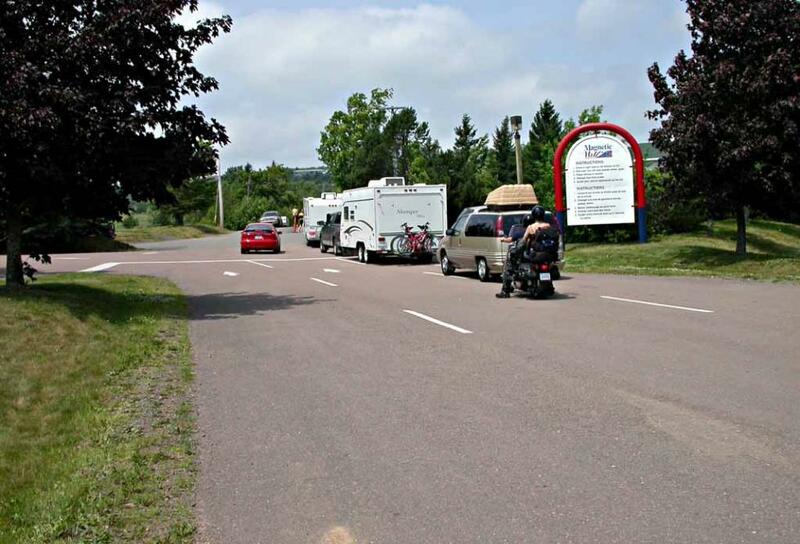 There were quite a few visitors with their cars, vans, trucks, recreational vehicles, motorcycles, etc. 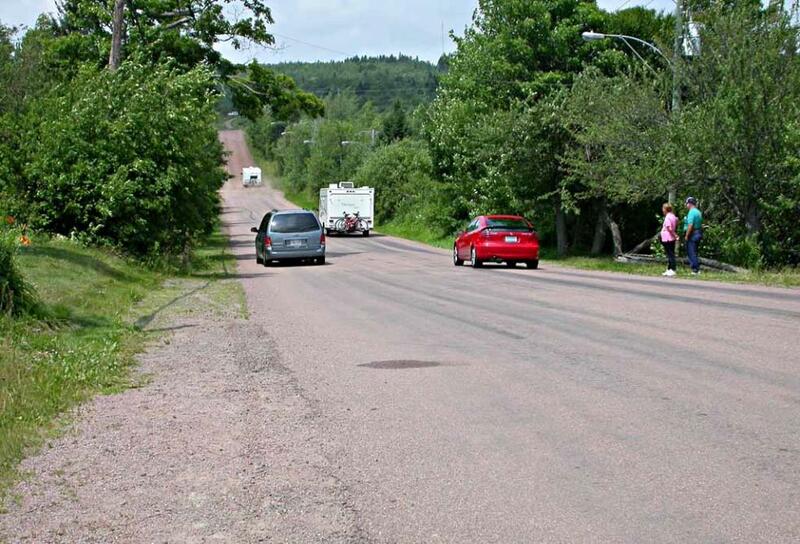 waiting on line to try this strange phenomenon at Magnetic Hill when I was there in July 2005.
when they drive down to the bottom of the slope to experience the strange phenomenon of Magnetic Hill. Gravity Hill from the large waiting area on the top of the Gravity Hill. cannot see the bottom of the strange slope, but can see the far end of the road. to "Illusion" as asserted by the popular and entrenched Illusion Theory. waiting line of vehicles in Pictures 7 and 8. Pictures 2, 3, 4 and 5 and (B) this strange gravity phenomenon is real and is NOT due to illusion. 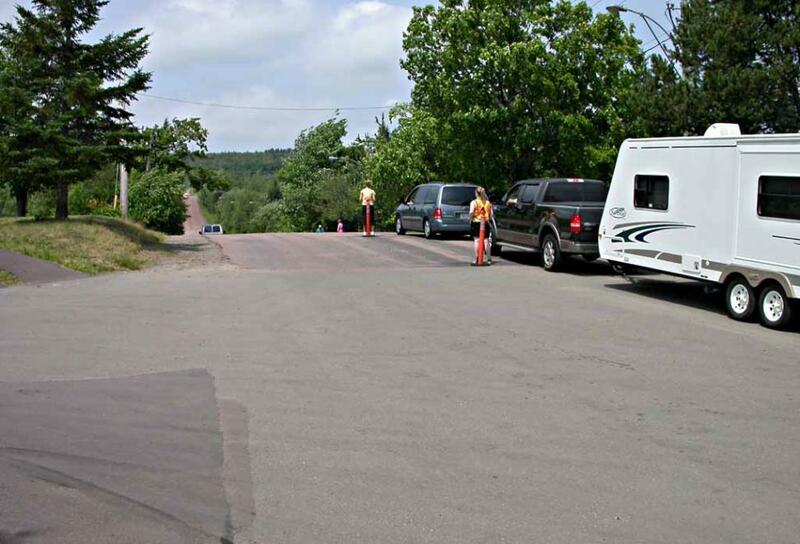 line of vehicles at the top of the slope beyond the instructor and the orange color post. position of the instructors and the orange post. slope is a consistent evidence that the bottom of the slope is indeed lower than the top of the slope. these cameras cannot see the large area for the waiting line of vehicles on the top of the slope. indeed lower than the top of the slope. Picture 3: The vehicle started to roll uphill from the bottom. Picture 4: The vehicle continued rolling uphill. plane and critical vertical line for their measurements. 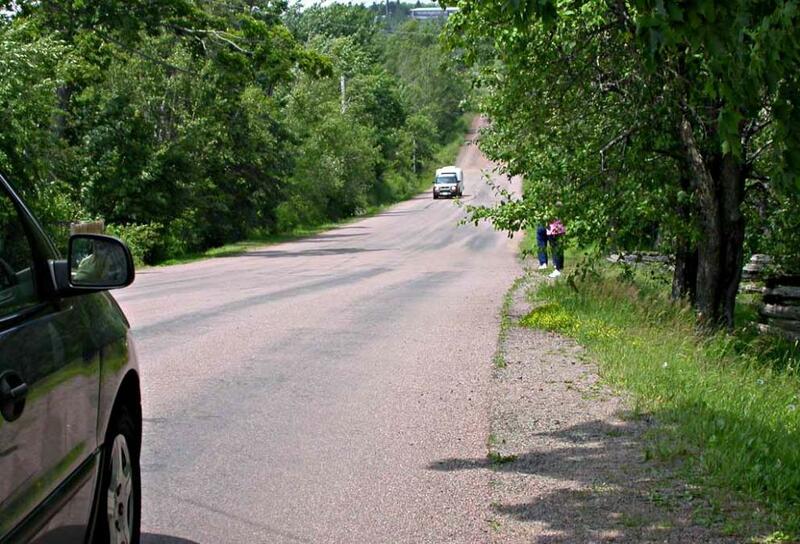 Figure E-1 for the Top and the Bottom of an uphill slope of a Gravity Hill. to the influence of abnormal local gravity. popular and entrenched Illusion Theory for Gravity Hills. they performed such traditional land survey measurements. 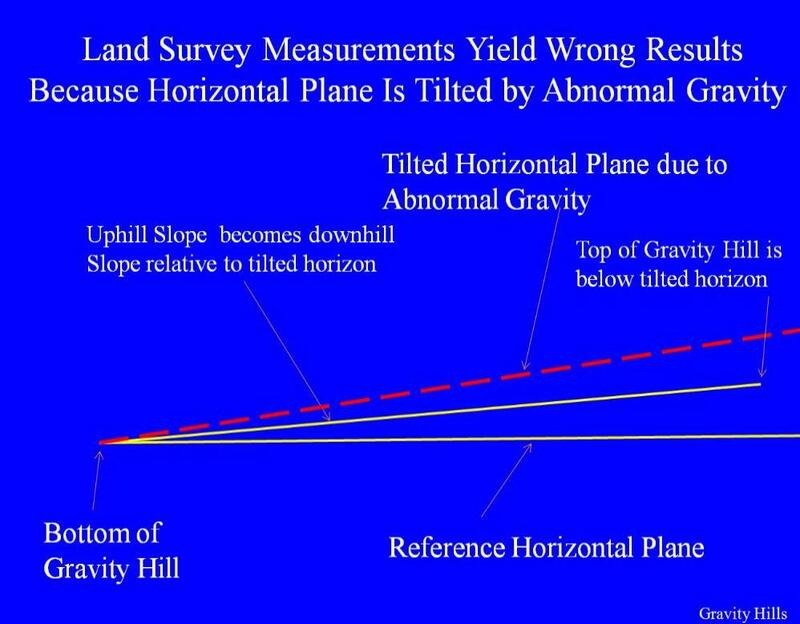 on Internet when they refer to this strange gravity phenomenon on many Gravity Hills. gravity on such Gravity Hills or Mystery Spots is normal or not.